Supplied in a spray applicator pack. 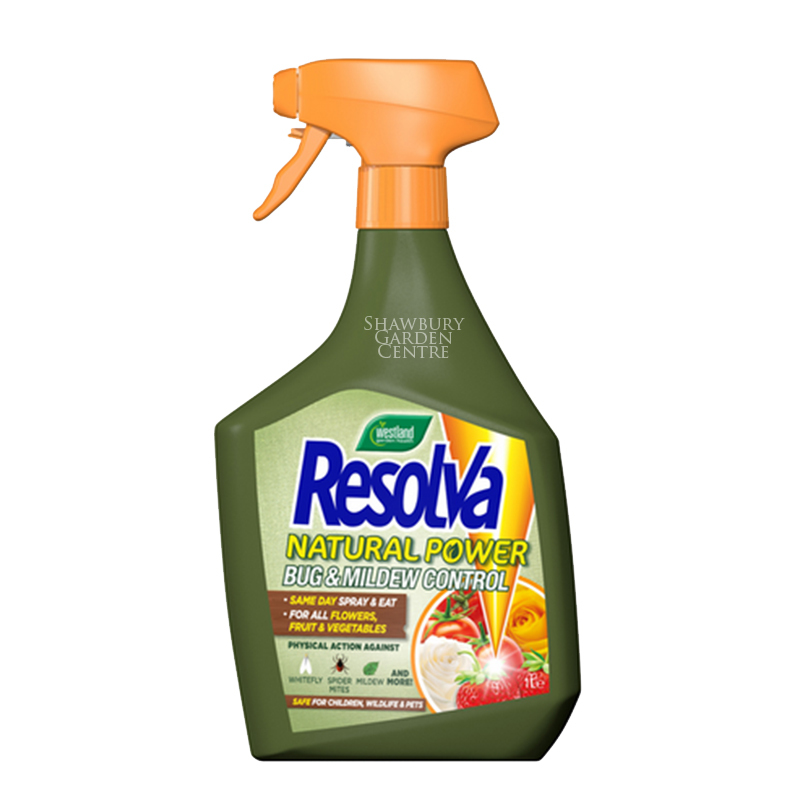 Controls whitefly, blackfly, greenfly, caterpillars, thrips and leaf feeding beetles. 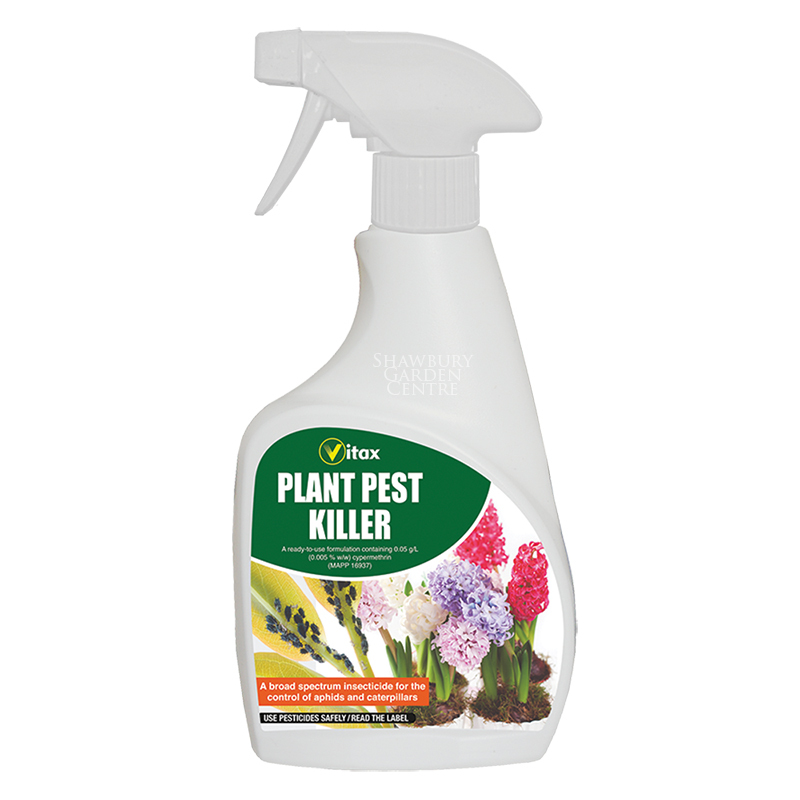 If you would like further information about Vitax Plant Pest Killer Spray, please contact our garden centre at Shawbury just outside Shrewsbury in Shropshire, by calling 01939 251315 or emailing.